700 North Lake Blvd. in Tahoe City, CA. 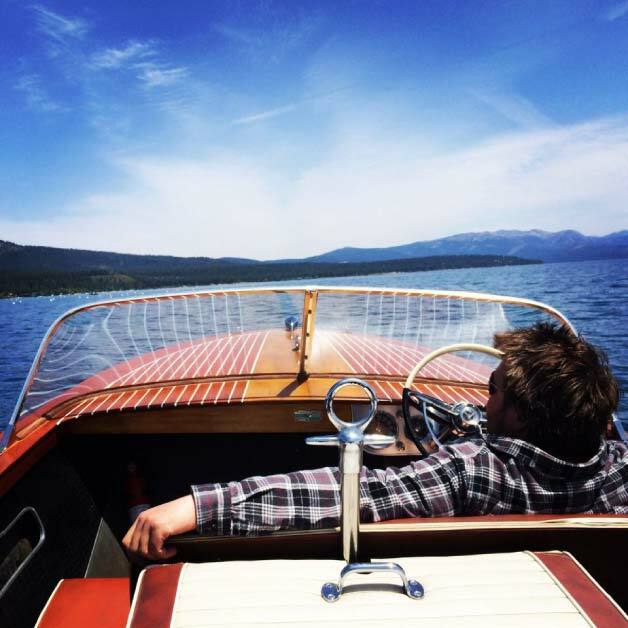 We are Lake Tahoe’s Malibu boats dealer. We have over 50 brand new Malibu’s available. We are a fully licensed Yacht Brokerage and sell premium pre-owned boats. We are the largest supplier of buoy lines and mooring lines in Northern California. We are the largest pro shop on lake Tahoe and rent all of our pro shop items by the day. 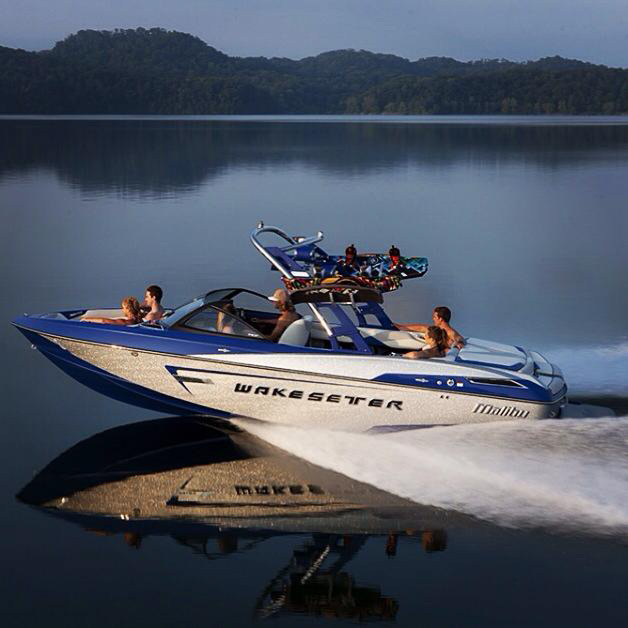 Our marine supply shop carries hundreds of accessories for any type of water sport or boating adventure, including but not limited to wakeboards, wakesurfs, wakeskates, life jackets, tubes of all sizes, tow ropes, wet-suits, board shorts, sandals, bikinis and cover up’s, fenders, waxes, dock lines, buoy lines, anchors, flares, air horns, and much much more! We have a HUGE selection of swim wear this season, featuring the best from O’Neill and Liquid Force. We also have a MOUNTAIN of REEF sandals. Come check us out for all your swim wear needs. TMS is Lake Tahoe’s largest supplier of wet suits. We have men, women, and children’s full and spring (short sleeve and leg) suits as well as wet suit tops. We carry the latest from O’Neill, the only name in wet suit technology. We have sizes XXXL down to size 4 children’s and everything in between. 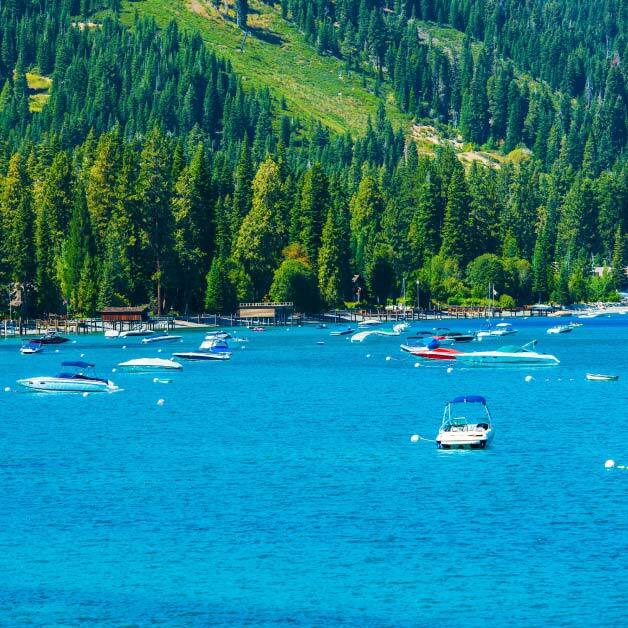 Come grab a suit so you can enjoy the chilly Tahoe water without freezing. This boat is in excellent shape with teak floors and low hours.